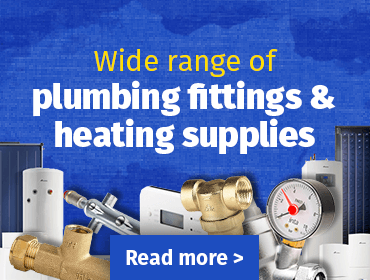 The Doncaster Plumbing & Heating Supplies branch has been established for 90 years. From boilers and radiators to taps and showers we have everything in stock in our warehouse. Our professional experienced team are on hand 6 days per week to give you expert advice and guidance.